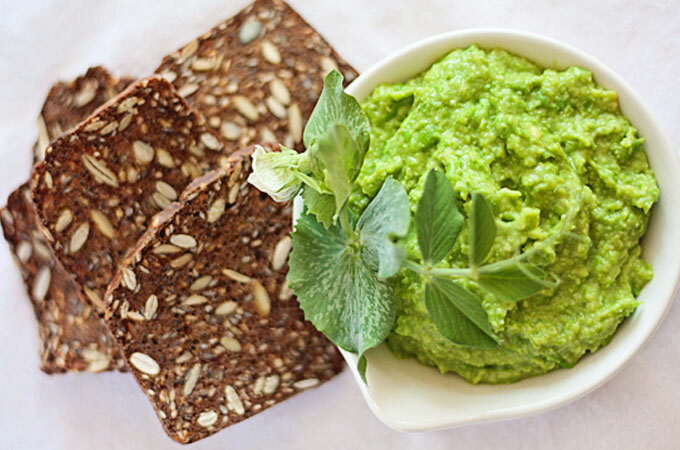 This is a bit of a twist on traditional tapenade. 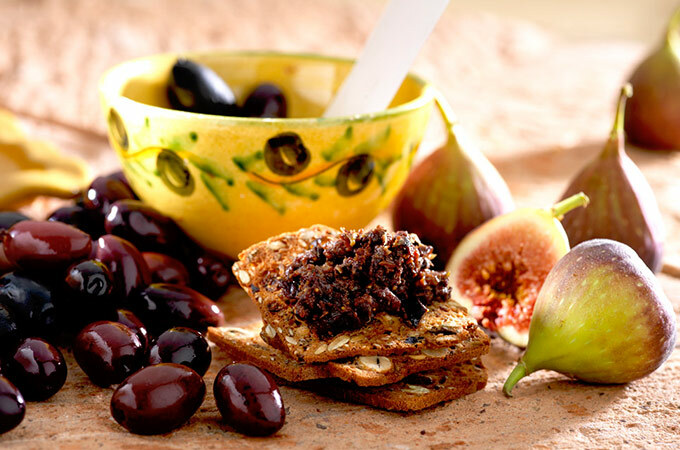 The figs add sweetness and soften the salty bite of the olive. They also provide an interesting texture. 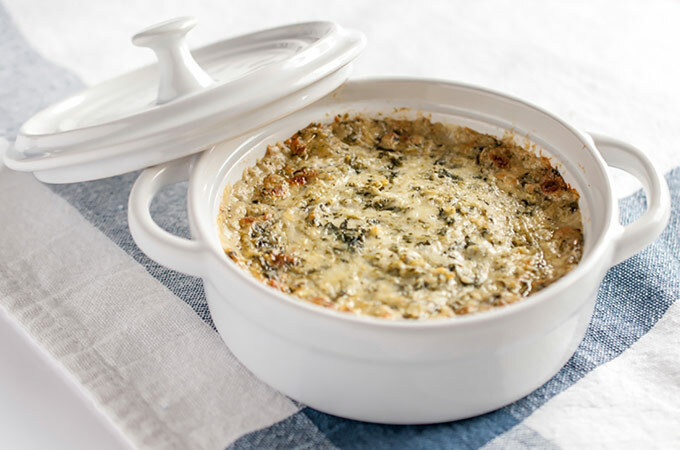 Serve this with toasted baguette rounds. It makes an interesting pizza topping, or try it as a filling in a quesadilla with chicken and camembert. The tapenade is best made a day in advance so the flavours can mellow. STEP 1: In a food processor, roughly chop the figs. Add the olives, capers, garlic and thyme; pulse until combined and slightly coarse. STEP 2: Add the oil and lemon juice; pulse to combine. STEP 3: Season to taste with salt and pepper. Cover and refrigerate until ready to serve. 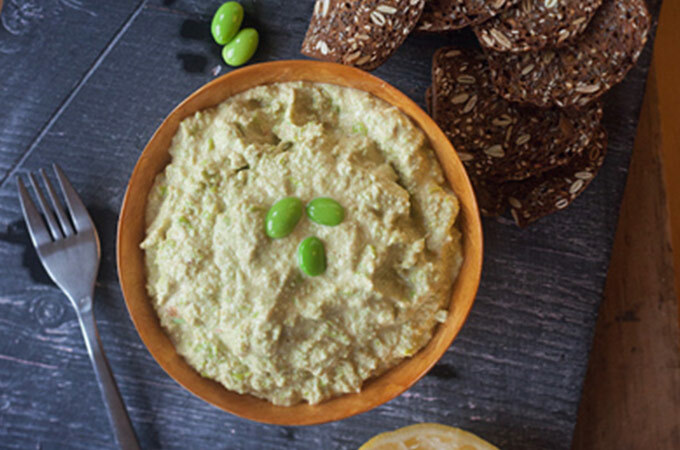 NOTE: The tapenade can be refrigerated for up to 3 weeks.